New season furniture has just landed at Kmart so of course we had to check it out! 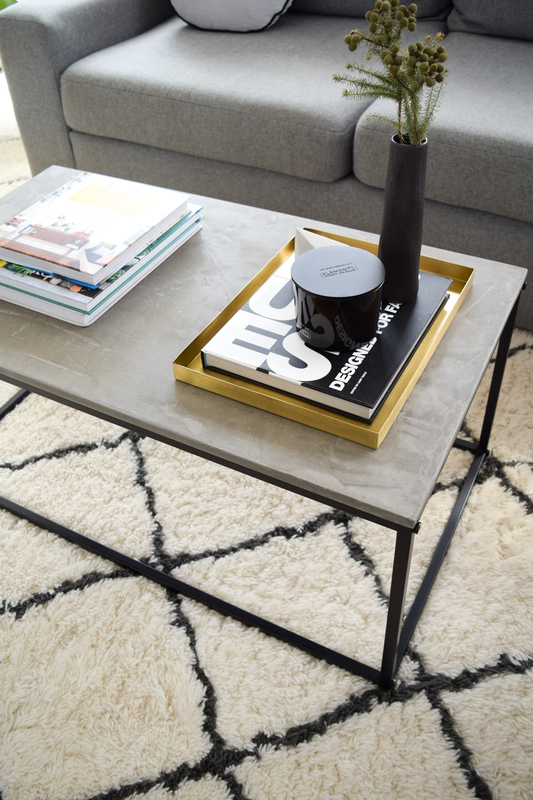 We instantly fell for the simple design of the Kmart ‘Industrial Coffee Table’ and that price tag of just $29!! But close inspection of the cheap veneer timber top made us question its durability (it costs just $29 after all!) 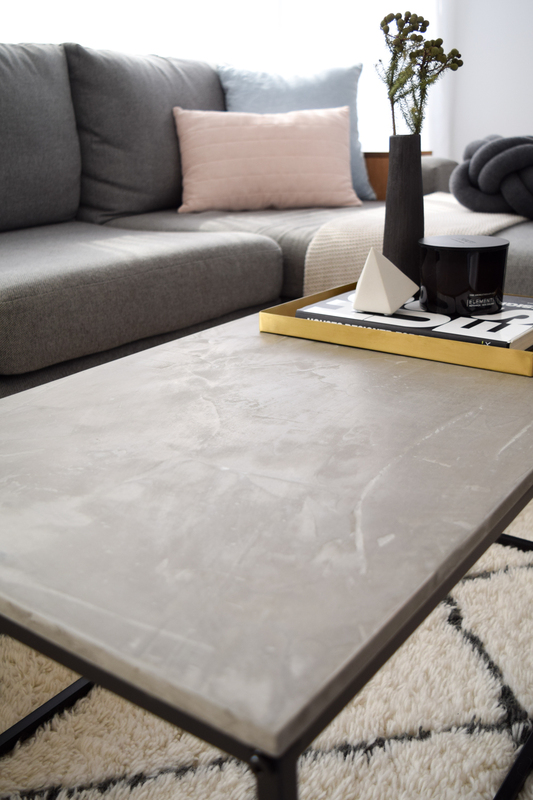 and that inspired us to do this hack — coating the veneer in a concrete render which wouldn’t just improve the scratch resistance and lifespan of the coffee table, it’d also give it a more luxe and natural finish! So let’s jump in to how we did it! 1. 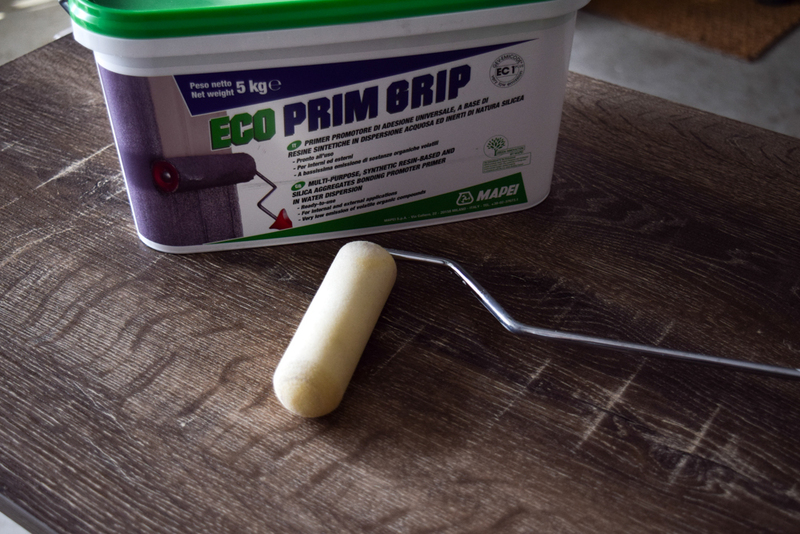 Stir the primer well and apply a thin coat to the timber veneer top and sides using a small sponge roller. Tip: the thinner and more consistent this coat, the better finish you will get so use the primer sparingly. 2. 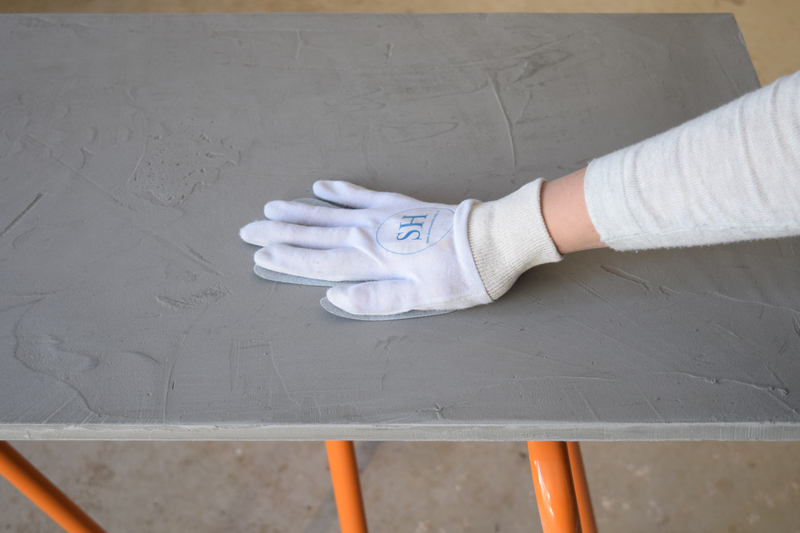 Once dry, mix a small batch of Ardex Feather Finish using a ratio of 2 parts Feather Finish to 1 part water. We mixed up about 1.5 cups of Feather Finish with 3/4 cup of water. It should be a thick but workable consistency (just a bit thicker than cake batter). 3. 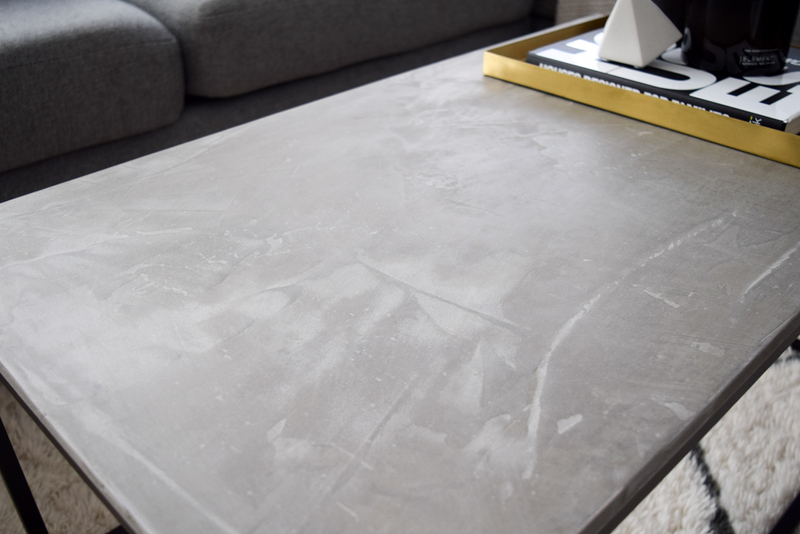 Scoop the mix onto the veneer board and use the metal trowel to work it over the surface and edges of the coffee table top. The mix will begin to dry within 15 minutes so you’ll need to work quickly. What’s important is to achieve a consistent coverage — it doesn’t have to be perfect but it shouldn’t be lumpy. 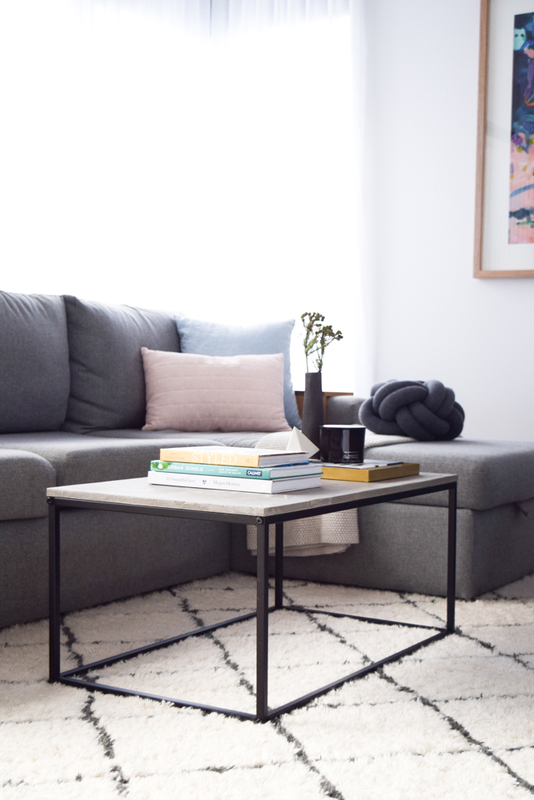 It’s ok to go back over areas that don’t look right. 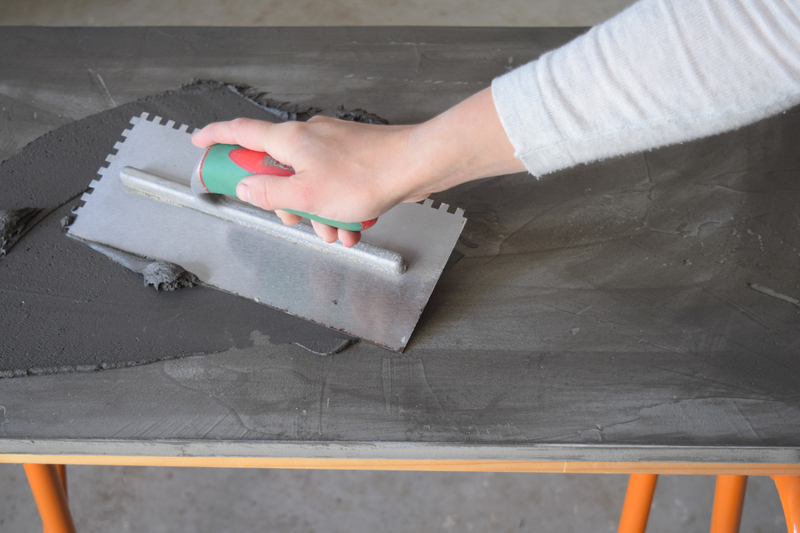 Tip: use larger sweeping motions rather than working on smaller patches. 4. Allow to dry for 24 hours or until there are no darker/wetter patches. 5. Sand well, starting with a courser grit sandpaper and working your way to an ultra fine sandpaper. Achieve a finish as smooth as possible. 6. 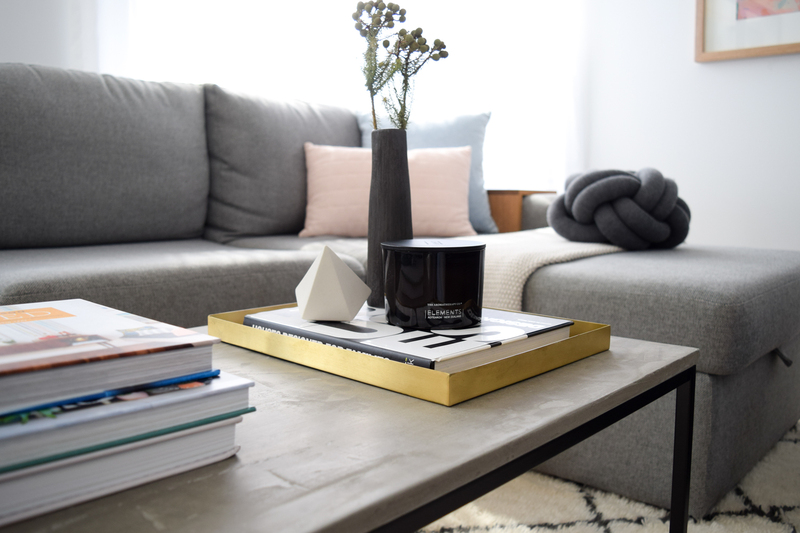 Depending on what your coverage looks like, you may already be able to clean and seal the table or you may need to apply a second coat of Feather Finish. Can you see any of the timber veneer underneath? Or does the table feel uneven? Then it may best to repeat steps 2-5. 7. Now use a clean damp sponge to clean the table top well. You may like to mix warm water and Sugar Soap in a bucket or just warm water is fine. Keep cleaning the table until completely clean. Then pour a small amount of sealer onto the table top and use a new clean sponge to work it into the surface. 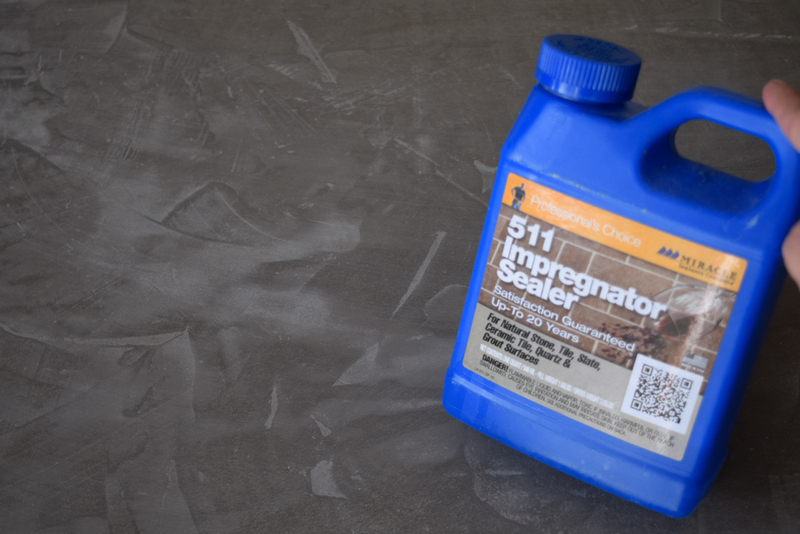 Again, it’s a good idea to work quickly here and buff the sealer in using circular movements. 8. Allow to dry for 2 hours and then your table is ready to use! Hi, super excited to do this hack! 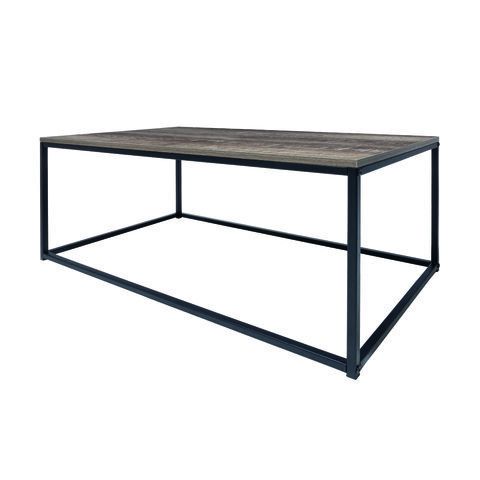 We’ve got the round version of this table and fingers crossed we can get it to look as good as yours. And tips on how to do the sides? I’m currently half way through the process (using Dunlop feather finish) and I’m just interested in finding out how it is holding up / what kind of weight would you recommend it can hold? 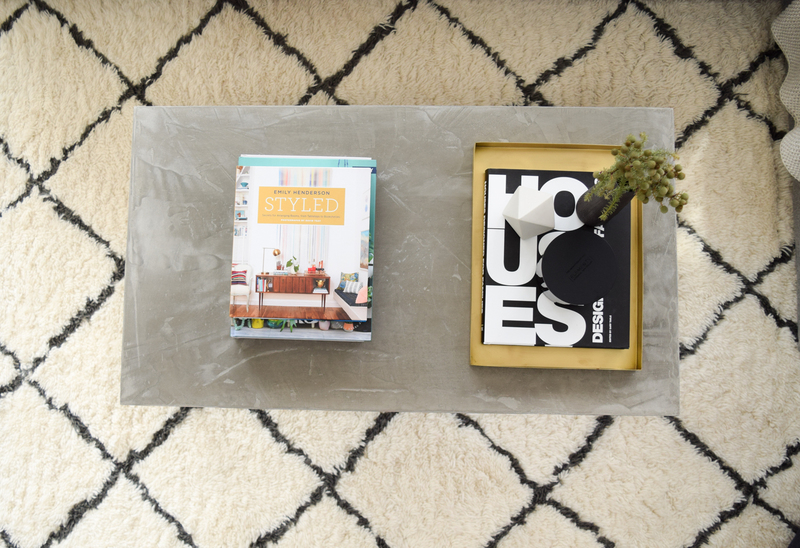 Love love love this coffee table look! Would you be able to tell me where you purchased the products from and roughly how much you spent? Hi Sheridan, thanks so much! 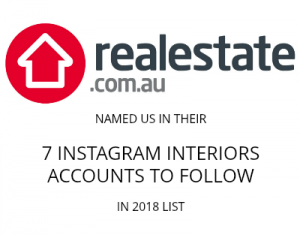 We got the products from Tile Republic tile store in Canberra (it has a trade section with adhesives and other products) but if you’re not based in Canberra, you could find substitute products at your local Bunnings store. 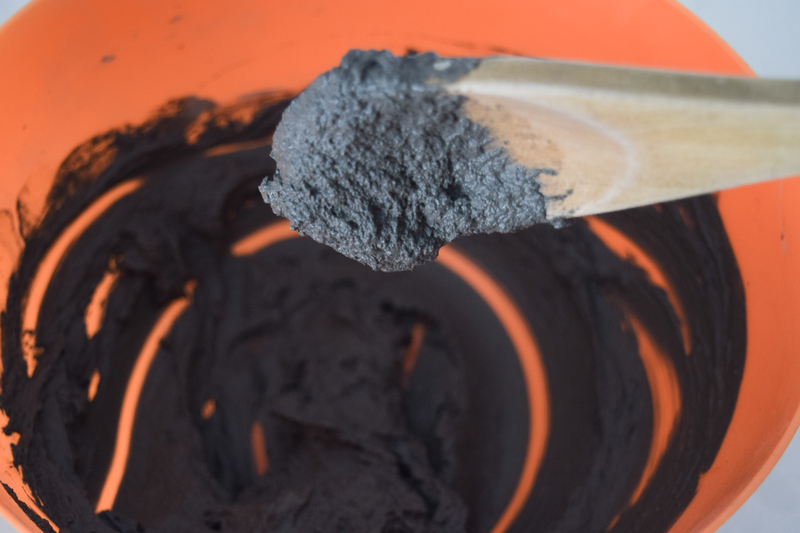 Dunlop make a concrete render for around $42 here https://www.bunnings.com.au/dunlop-3-5kg-ardit-feather-finish-smooth-floor-compound_p6650369 and you could use this as the primer https://www.bunnings.com.au/dunlop-1l-primer-and-additive_p6829434. We haven’t used these Bunnings products but have been told they perform in the same way (they’re just a more budget version of the ones we used). 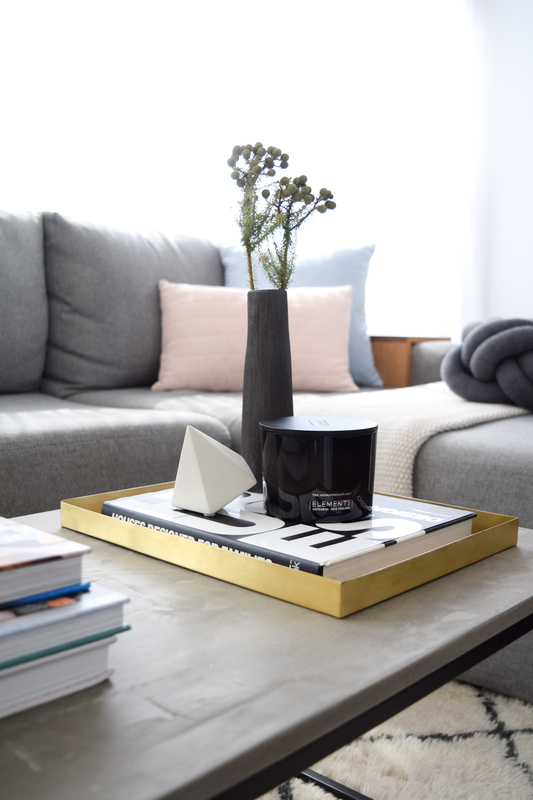 You should find you have plenty of product left over which you can use at a later time, for example we also concrete rendered a kitchen counter and other furniture with the products. Hope this info helps! I love the framed wall art. Can you let me know where it was purchased from? Thanks!